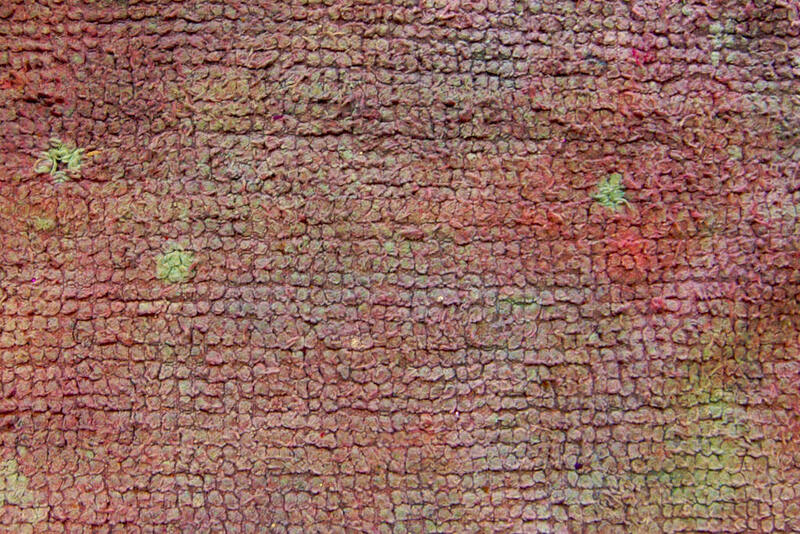 While we are at a time where every design element in the realm of Photoshop, texture included is custom designed, the pertinence of the top textures in the industry can’t be subverted. 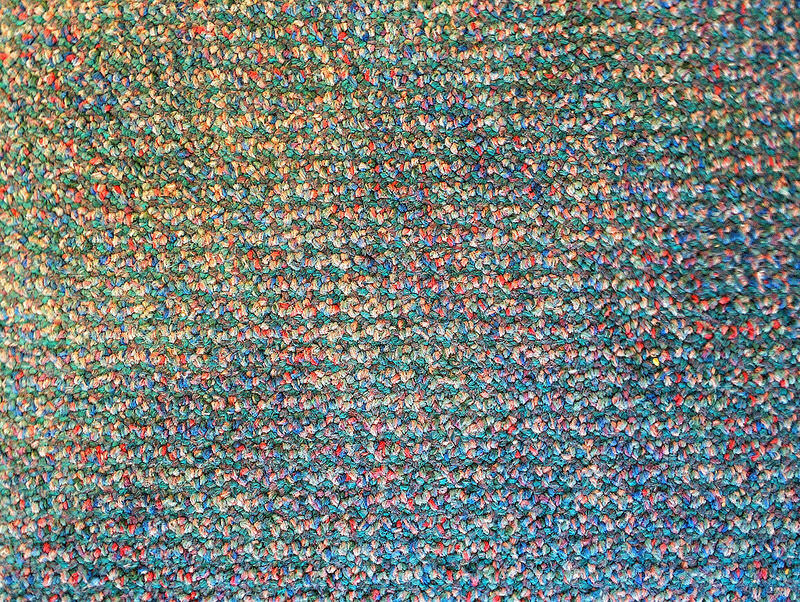 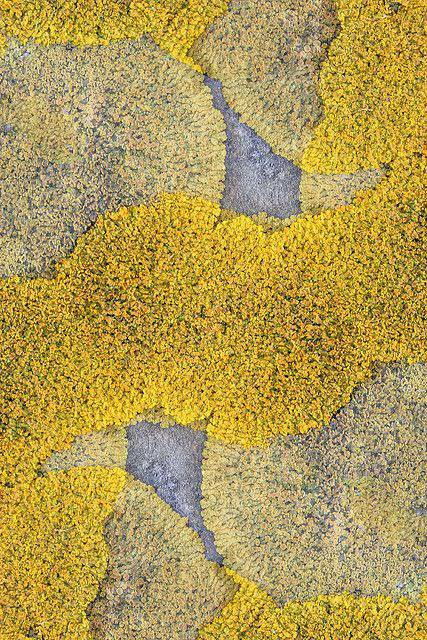 When you happen to see the awesome carpet textures that can be accessed and leveraged by Photoshop users, you can’t help but drool over them. 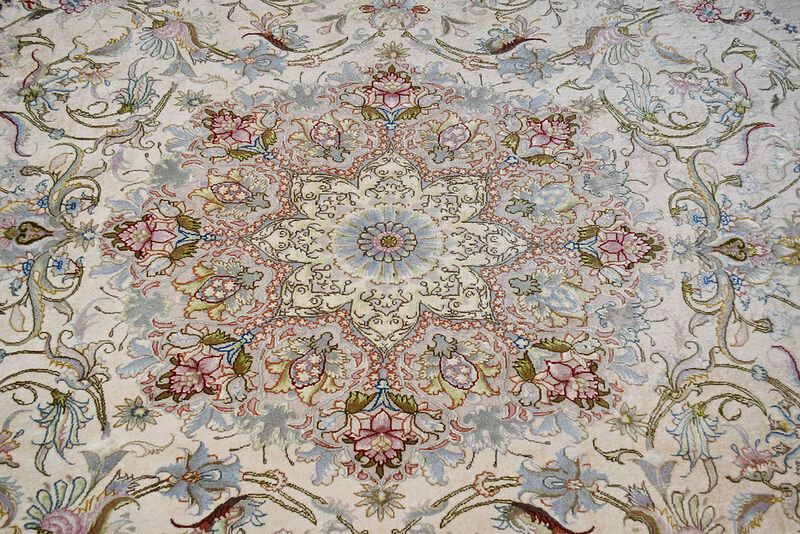 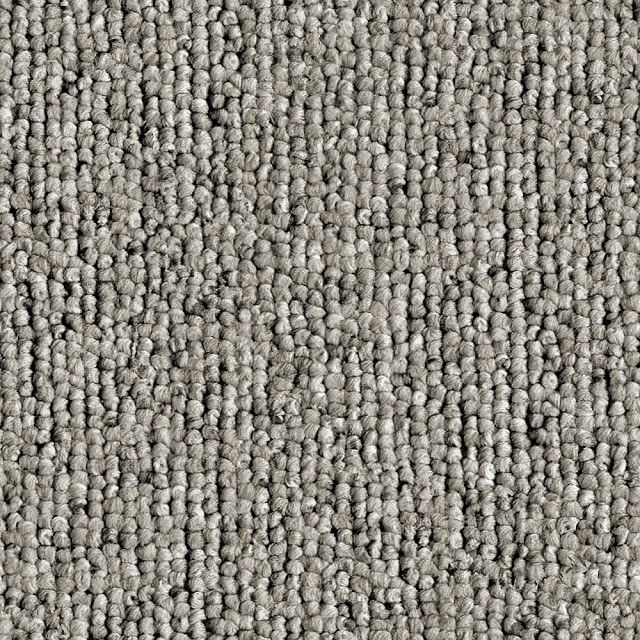 If you’re exploring the realm of design for the first time, then be prepared for a breathtaking ride through a state-of-the-art, fashionable and highly refined carpet textures. 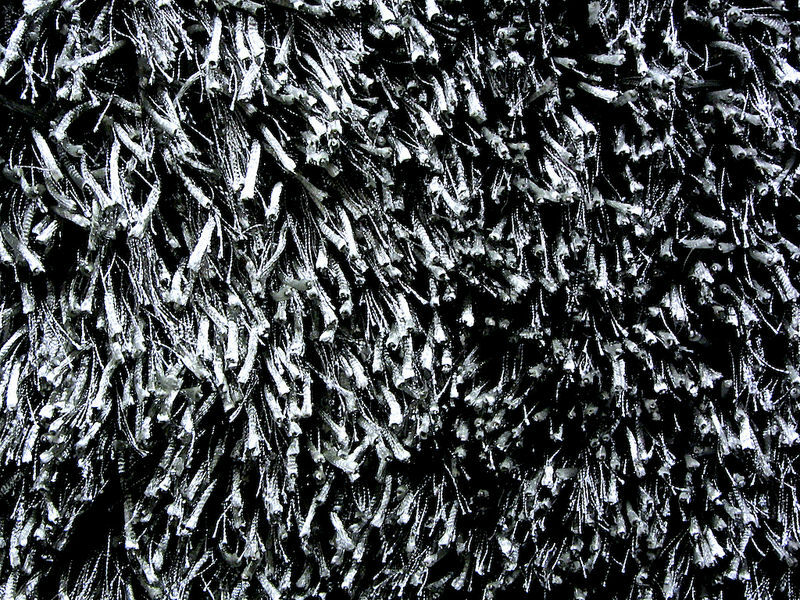 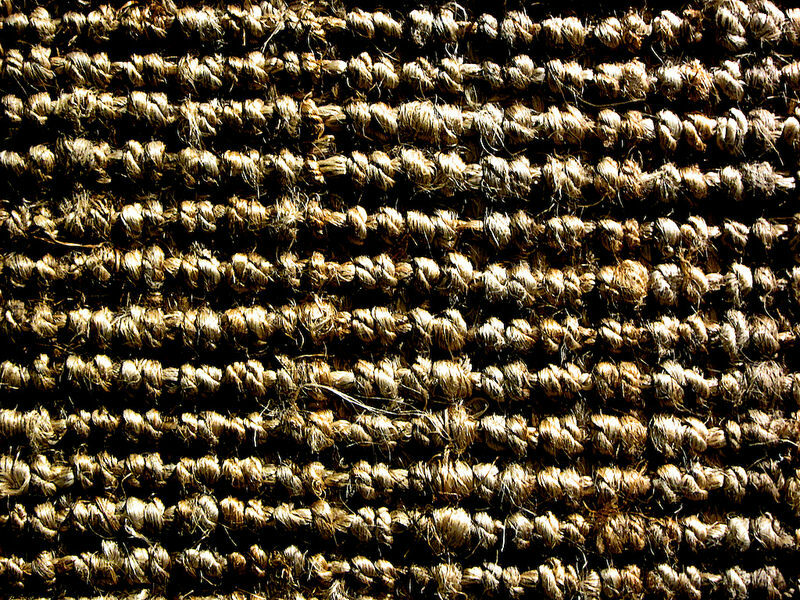 These textures are quite impressive to both designers and design aficionados. 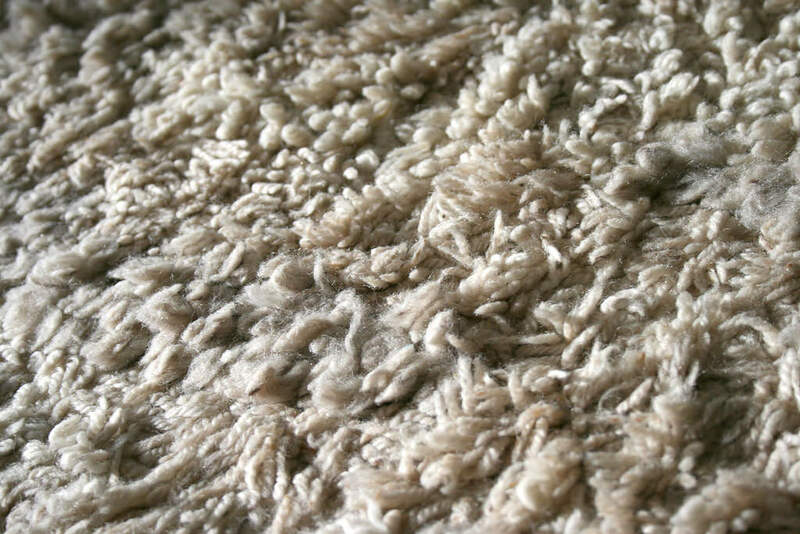 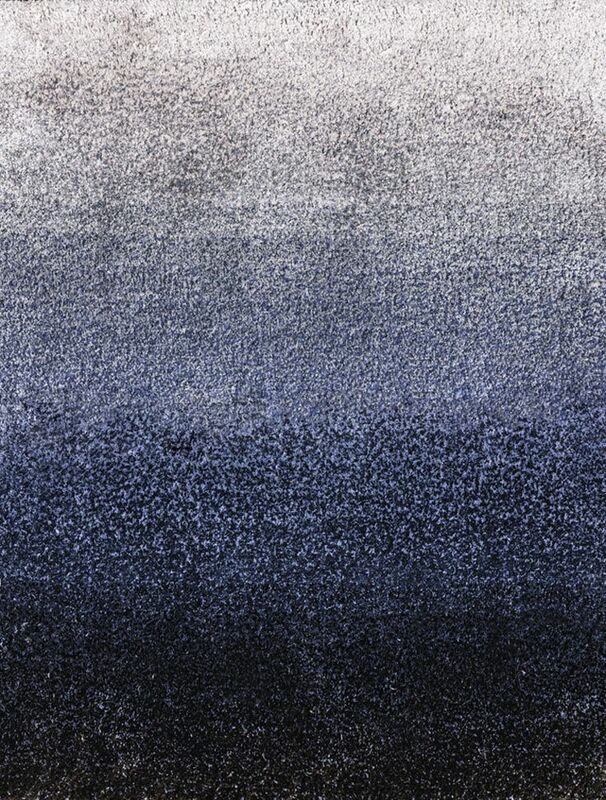 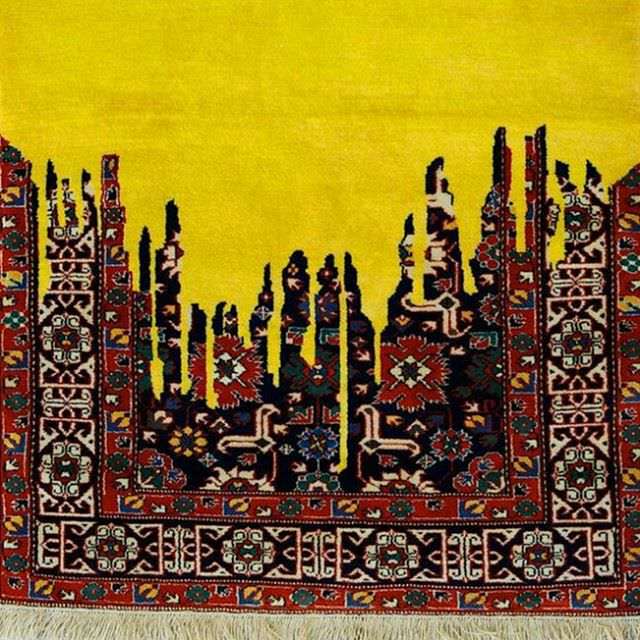 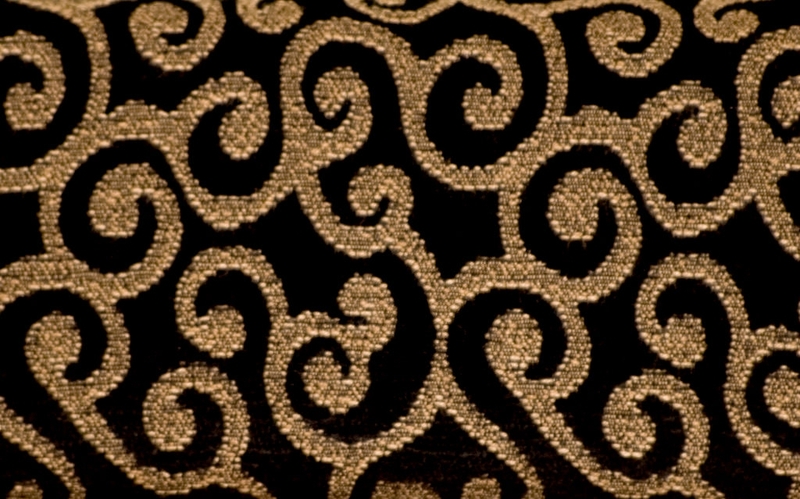 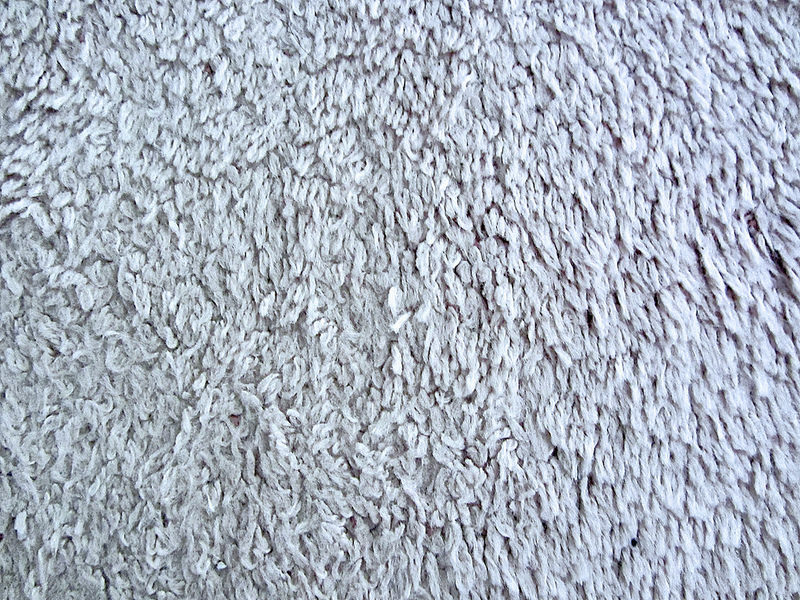 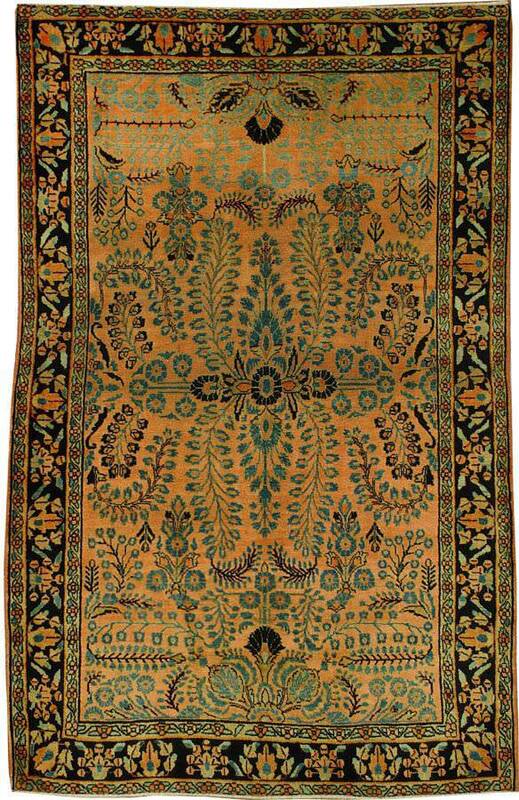 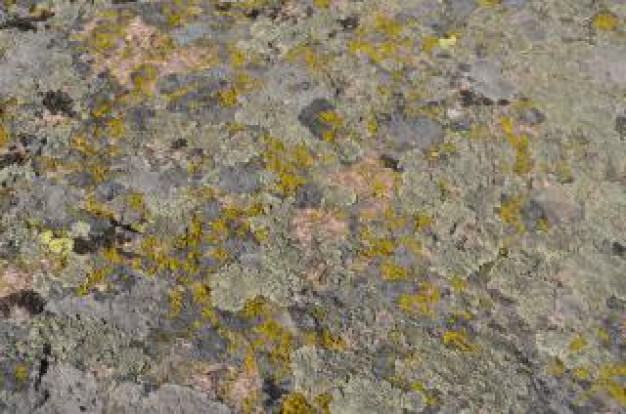 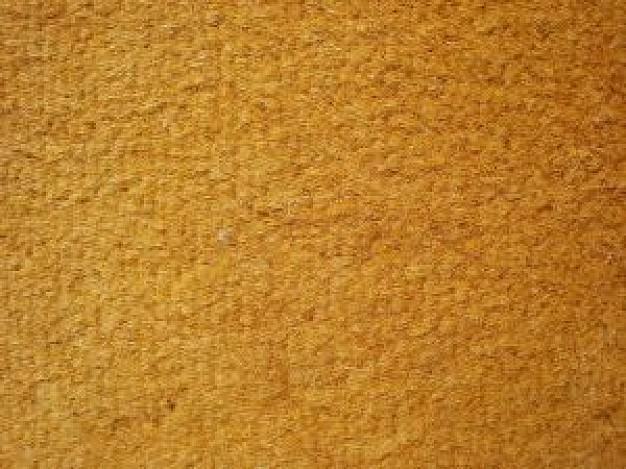 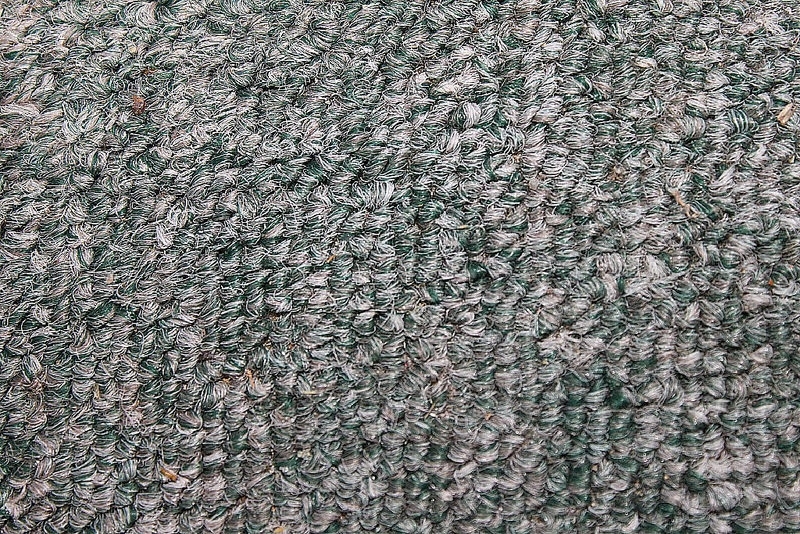 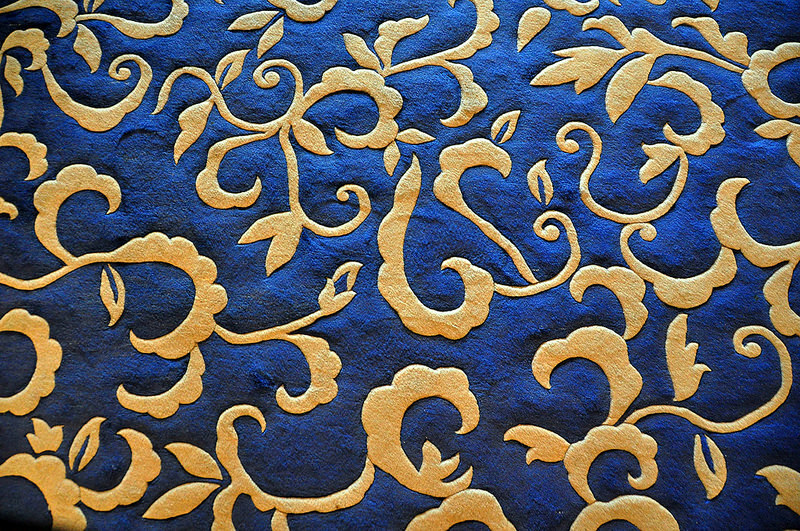 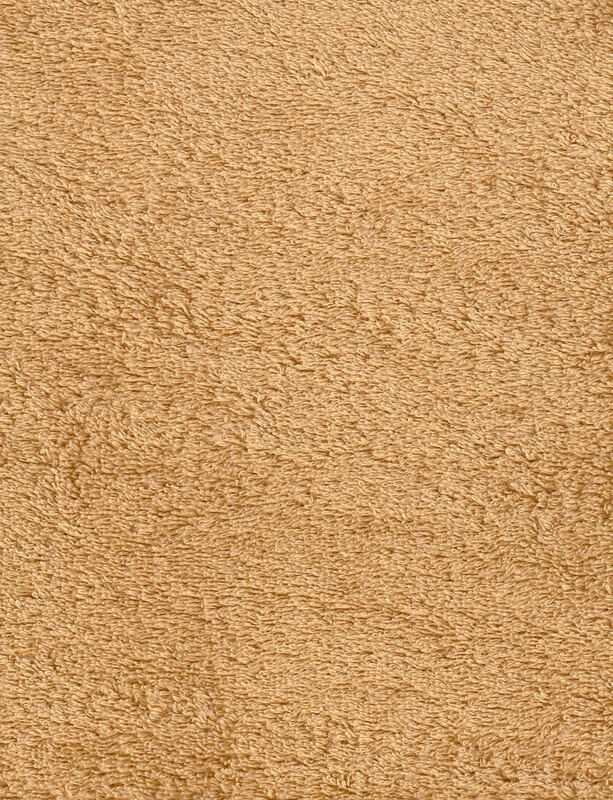 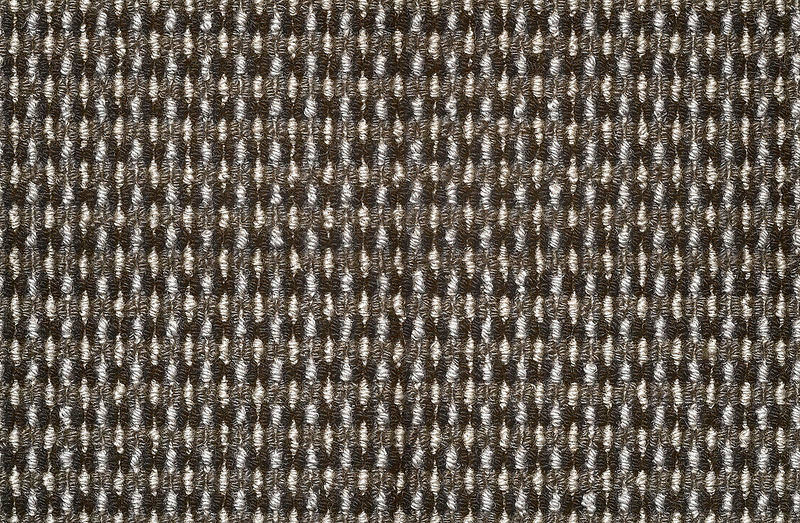 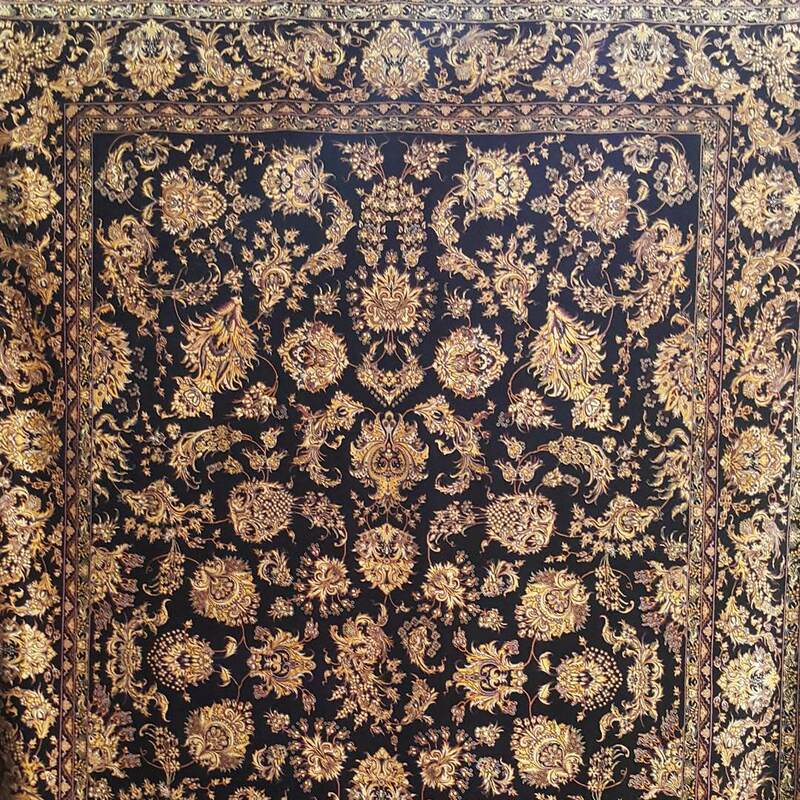 Besides the conventional colours such as brown, black and light-brown, carpet textures can also come in a range of splendid and unique colours. 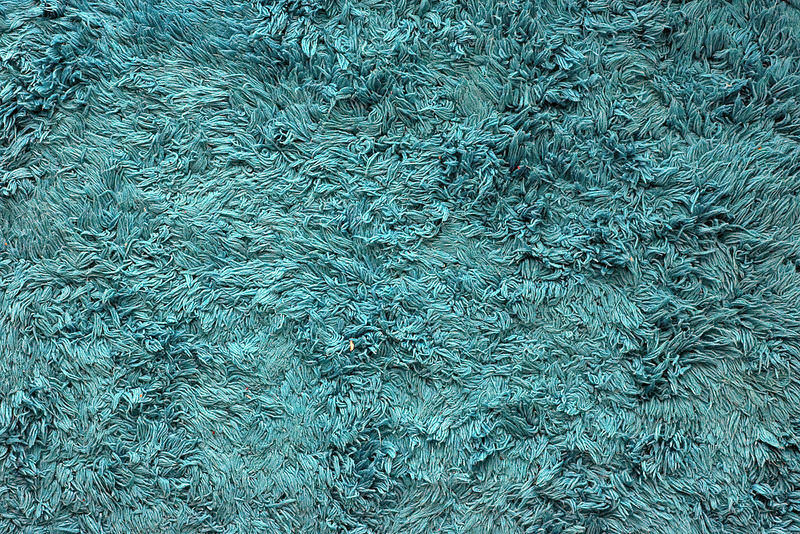 This includes bright saffron, dark blue, bloody crimson and fluorescent green. 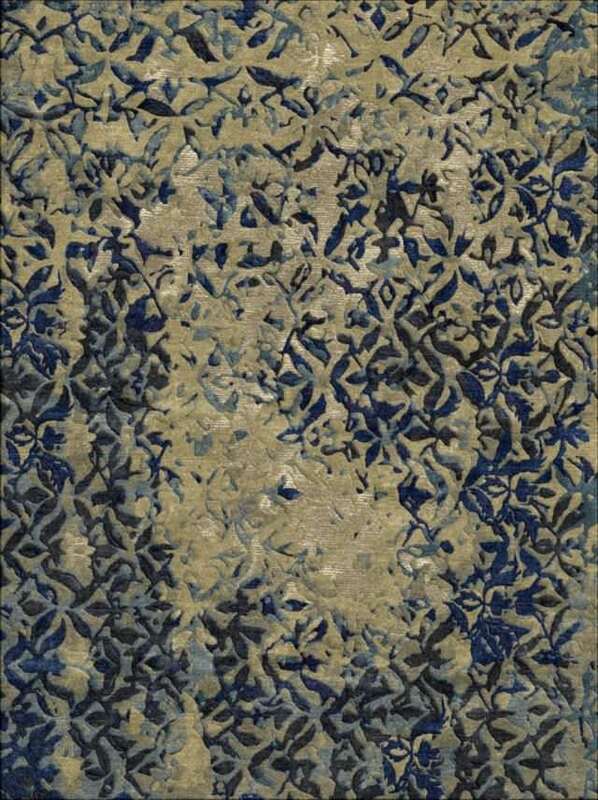 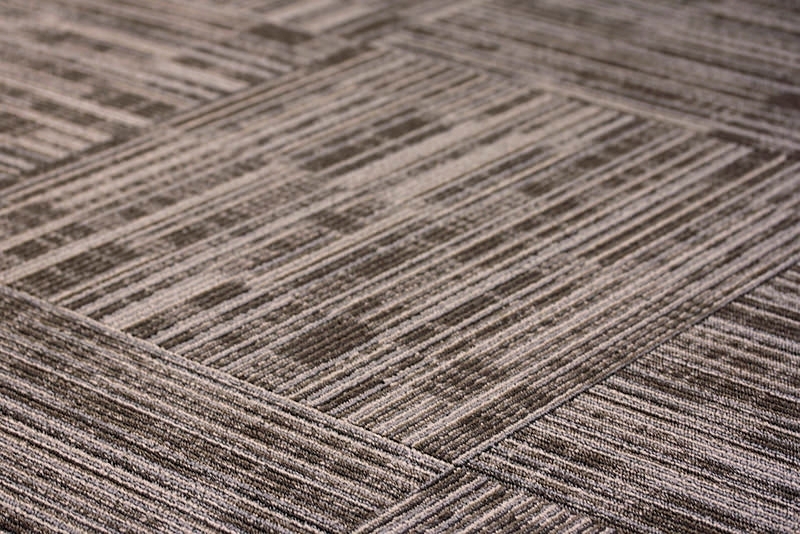 When it comes to surface patterns, there’s a whole range of dazzling design options that carpet textures can offer. 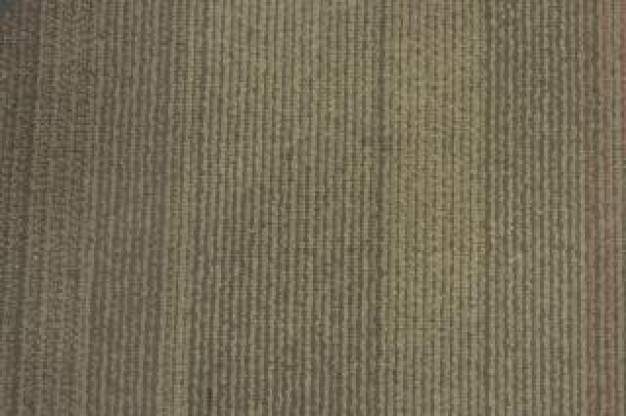 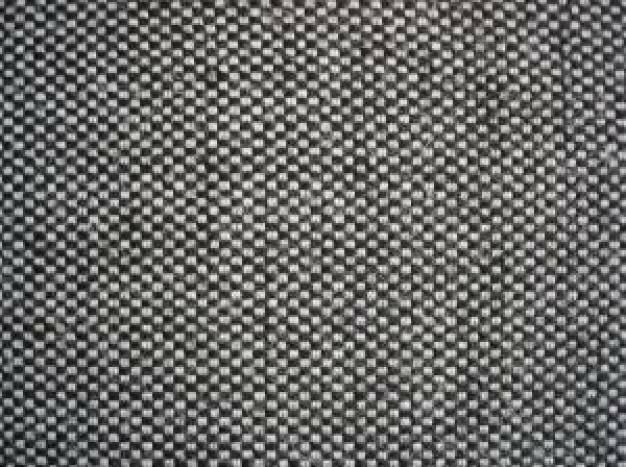 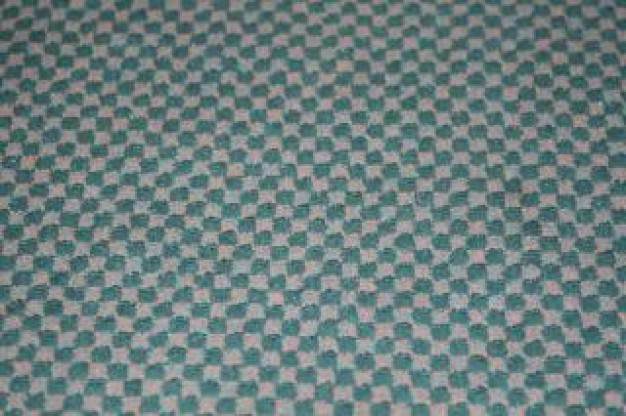 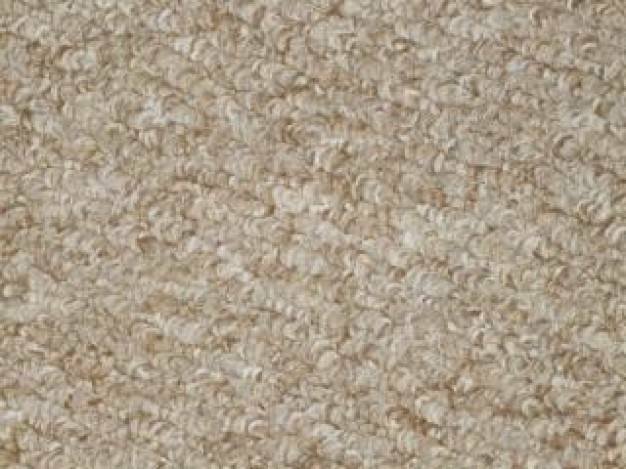 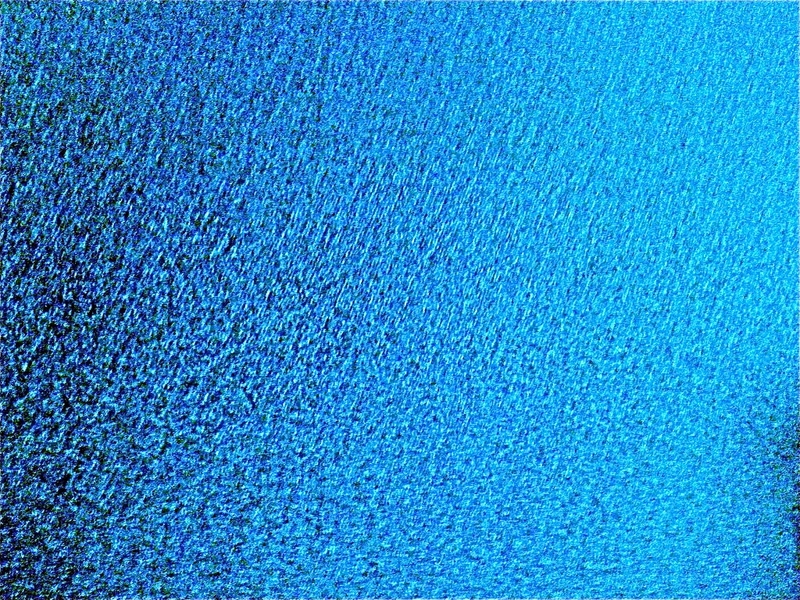 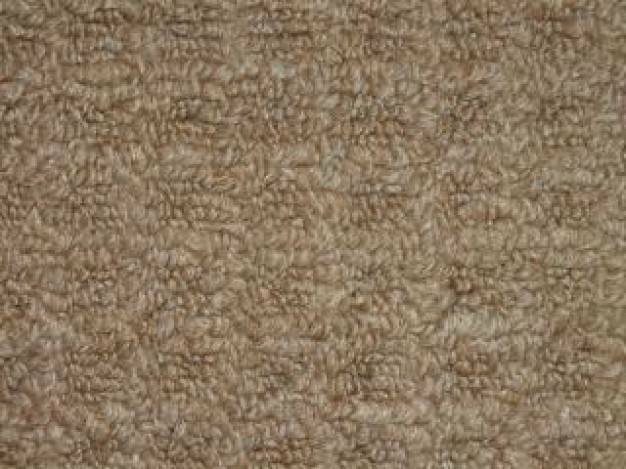 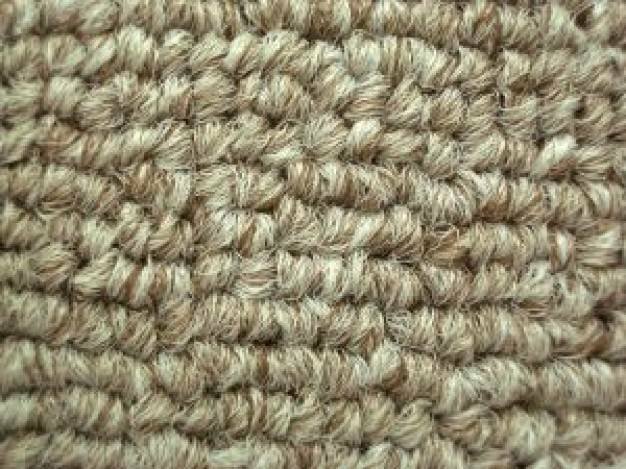 Besides the conventional grained patterns, Photoshop users can make use of more advanced pattern options which incorporates bristles on the carpet. 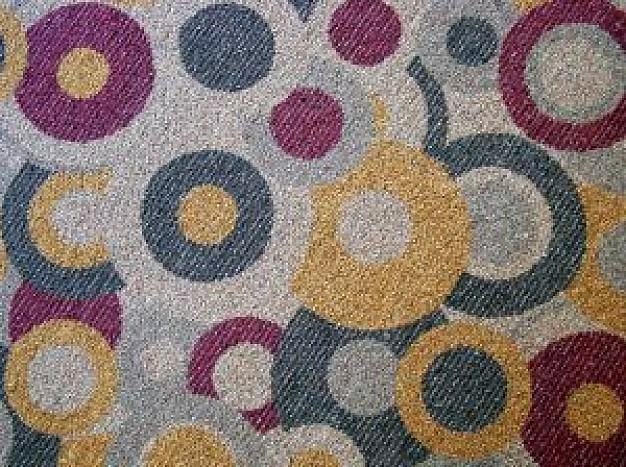 With all these options available, definitely you can’t miss a blend of carpet texture designs that you can use as background to enhance structure and elegance of your entire design work.